The nursery and kindergarten programs at RAIS offer a quality educational program in a caring and nurturing environment. The programs provide an environment that encourages children to explore, discover, and create. 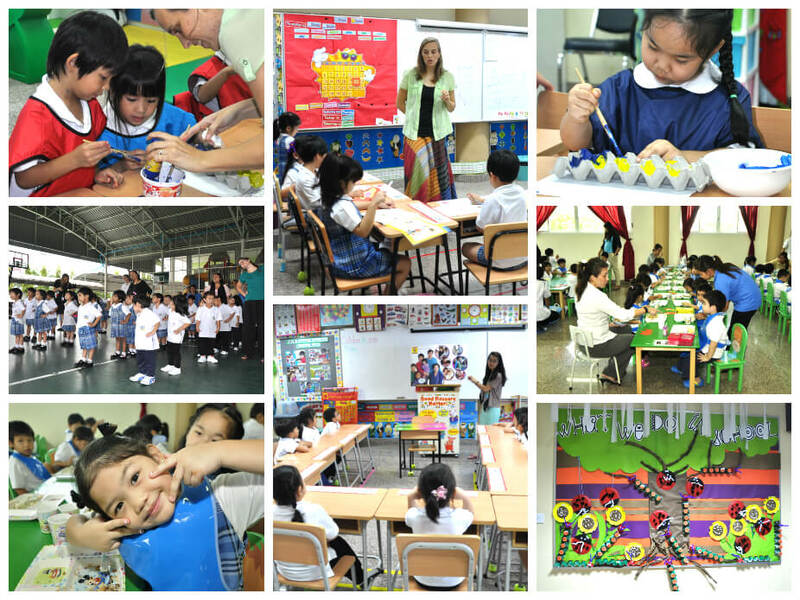 Facilities include bright and cheerful rooms, indoor and outdoor play areas, a ball house, a swimming pool, a mess hall, and an auditorium, which is shared with the elementary school students. It is RAIS’s main goal to see each child as a happy, caring, and worthwhile individual as he/she engages himself/herself in the program specifically designed for them.